Coptic houses were attacked in a village in Upper Egypt last week, after Copts objected to a group of young Muslim men swimming naked in a canal in front of their homes, as Coptic women sat outside. The incident took place on 4 June in the village of Tarshoub, in Beni Suef governorate. 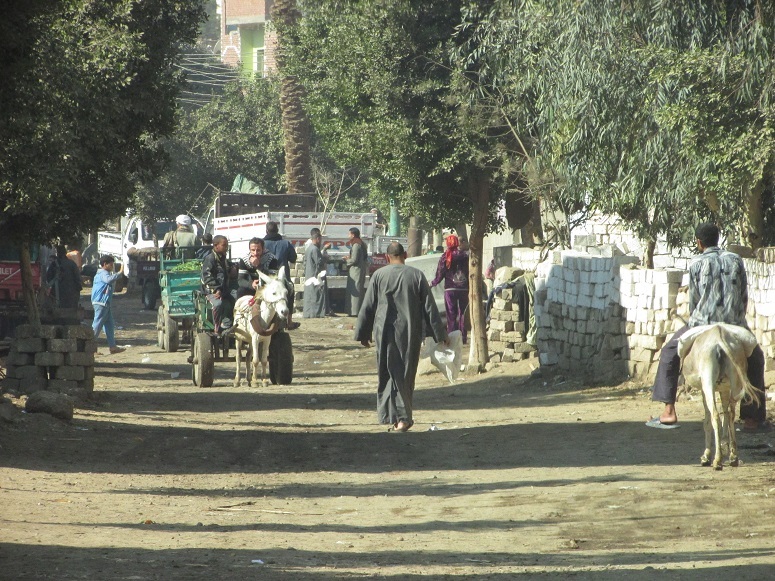 Six Copts were injured and required stitches to their heads. According to Ezzat, police arrived at the scene three hours after the attack, arresting seven Copts and two Muslims. They were all released five days later, on the morning of 9 June. As World Watch Monitor has reported, the reconciliation scheme aims to restore good community relations without needing to involve law enforcement officials, but some Christians, especially in small towns, have complained that through the scheme they are pressured to simply drop their complaints. Local Christians said the police arrested them in order to pressure the Christian community to reconcile with their Muslim attackers in exchange for the release of the detained Copts. Another Coptic resident of the village, Fadi Fathi, told World Watch Monitor that a “reconciliation session” was held in the village on 8 June, during which the Christians agreed to be reconciled with their neighbours. The two communities agreed that if one party attacks the other in future, the offending side must pay a fine of 250,000 EGP (US$14,000).